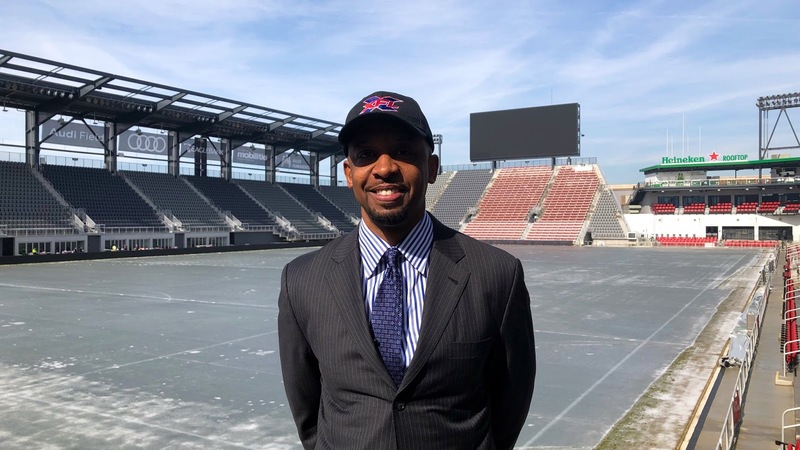 The XFL today announced that Pep Hamilton, who has more than 20 years of experience as a football coach in the NFL and with major college programs, has been named the head coach and general manager of the XFL team in Washington, DC. Hamilton, who joins Bob Stoops as a newly-named XFL head coach and general manager, has focused his coaching career on the offensive side of the game. He has coached and developed many outstanding college and professional quarterbacks, including Jay Cutler, Brian Griese, Andrew Luck, and Alex Smith. With the Browns, Hamilton was the associate head coach on offense, and before that, served three seasons as the offensive coordinator for the Colts, who went 22-10 during his first two seasons, winning two AFC South division titles and advancing to the 2014 AFC Championship Game. That season, the Colts set franchise records for passing yards (4,894) and net yards (6,506), with the passing total leading all NFL teams. 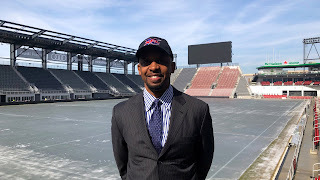 During Hamilton’s three seasons in Chicago, he worked as the Bears’ quarterbacks coach and before that was the San Francisco 49ers offensive assistant and quarterbacks coach. He held the same positions with the New York Jets for two seasons after beginning his NFL coaching career as the team’s offensive quality control coach in 2003. He began his coaching career as the quarterbacks coach at his alma mater, Howard University, for five seasons (1997-2001.) Hamilton added the role of offensive coordinator to his responsibilities during his final three seasons. Hamilton earned his bachelor's degree in business in 1997 from Howard where he played quarterback from 1993 to 1996, receiving the school's scholar-athlete award in 1995 and 1996. 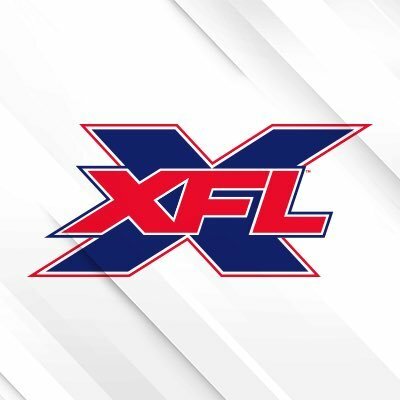 The XFL will launch next year in Dallas, Houston, Los Angeles, New York, St. Louis, Seattle, Tampa Bay and Washington, DC.